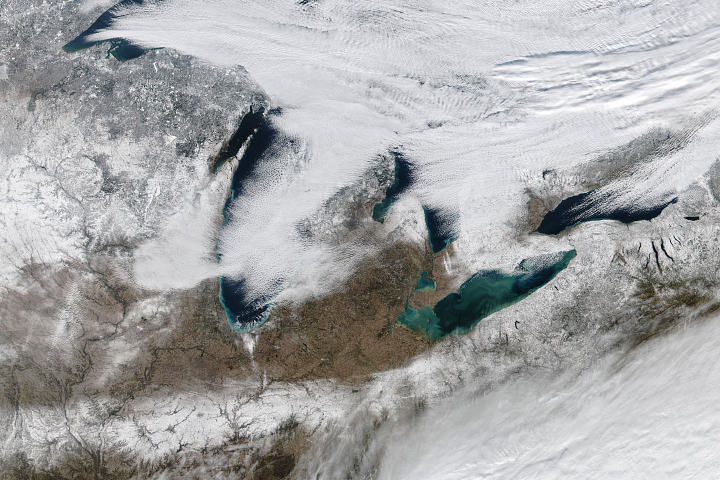 The spring thaw is underway in the Great Lakes region of North America. 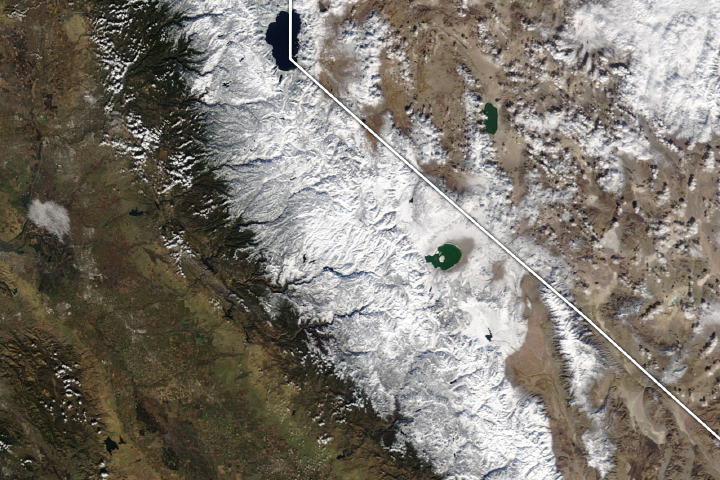 When the Moderate Resolution Imaging Spectroradiometer (MODIS) on NASA’s Terra satellite acquired this unusually clear image on March 25, 2019, dry air prevailed over the area. While thaw has begun, a snow line still persists through Wisconsin, Michigan, and Ontario. As the snow melts, the line will recede and meltwater will help replenish lake levels. Seasonal changes are also stirring in the water. 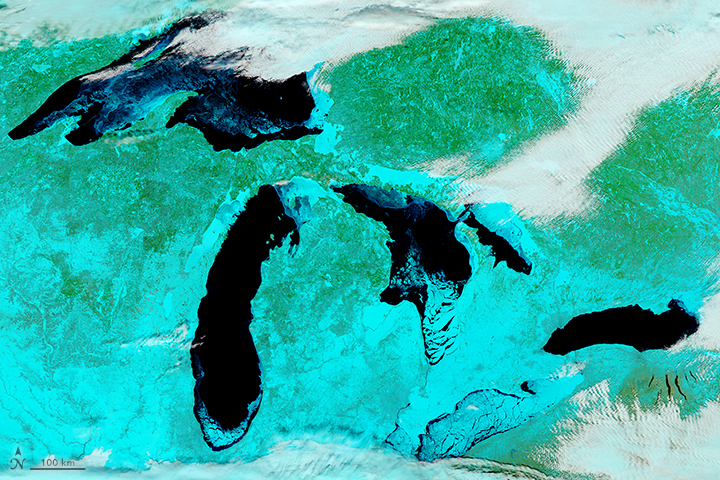 Some of the colorful swirls are likely sediments delivered to the lakes by rivers and streams. Currents and strong spring winds also churn the water, pulling sand and silt from the lake bottom to the surface. Phytoplankton blooms can color lake water, but major blooms in Lake Erie usually emerge in June and July. Springtime also means winter ice cover is on its way out. 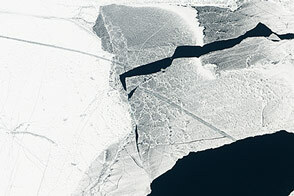 Just over 20 percent of the total lake area was still covered with ice when this image was acquired. That same day, the Soo Locks reopened for the 2019 shipping season. The locks provide shipping access between Lake Superior and the lower Great Lakes, and close each winter due to ice. NASA Earth Observatory image by Joshua Stevens, using MODIS data from NASA EOSDIS/LANCE and GIBS/Worldview. Text by Kathryn Hansen. K102.5 (2019, March 25) It is Officially Spring in Michigan as the Soo Locks Open for 2019. Accessed March 27, 2019. 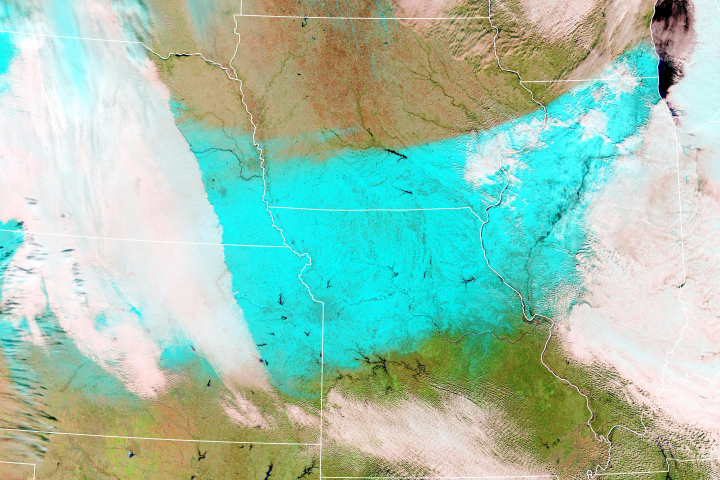 NASA Earth Observatory (2018, March 25) Spring Snow in the U.S. Midwest. 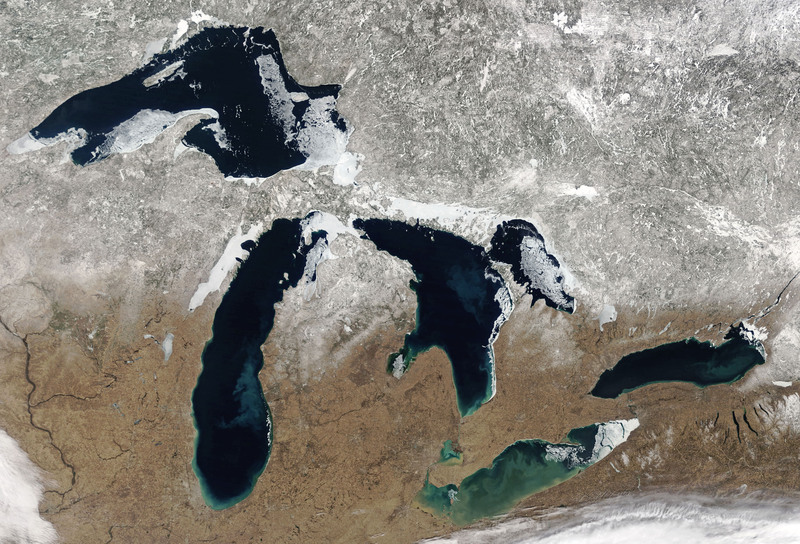 NOAA Great Lakes Environmental Research Laboratory (2019, March 26) Great Lakes Ice Cover. Accessed March 27, 2019. 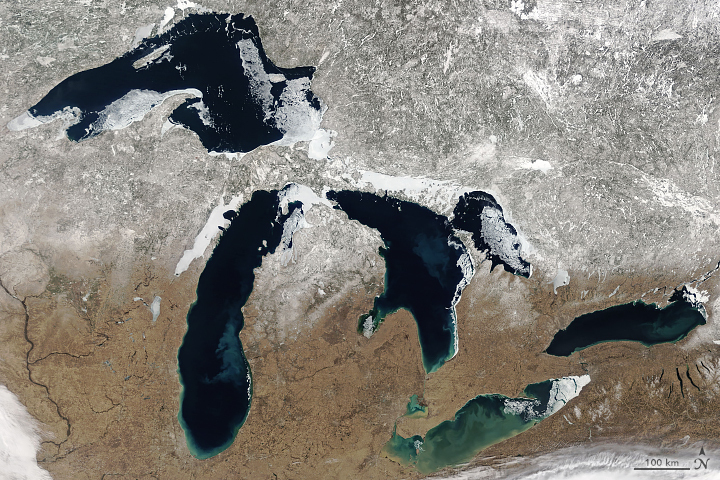 Satellite Observations in Science Education (2019, March 25) Great Lakes Equinox Seasons Module Summary. Accessed March 27, 2019. 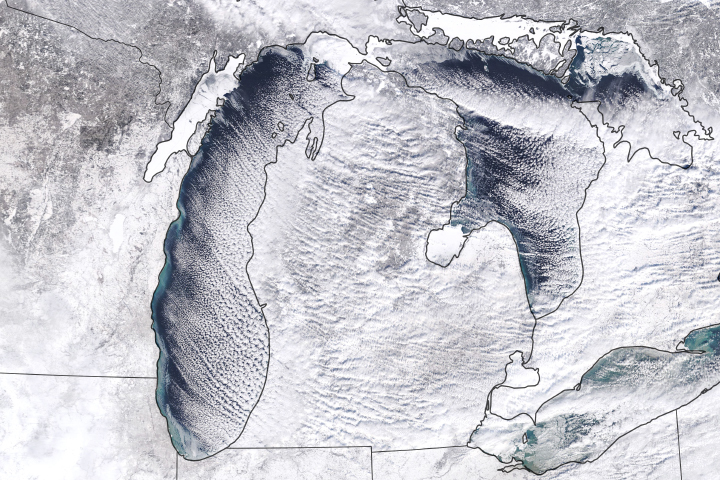 Snow in the Great Lakes: Past and Future, Snow in the Great Lakes: Past and Future. Accessed March 27, 2019.